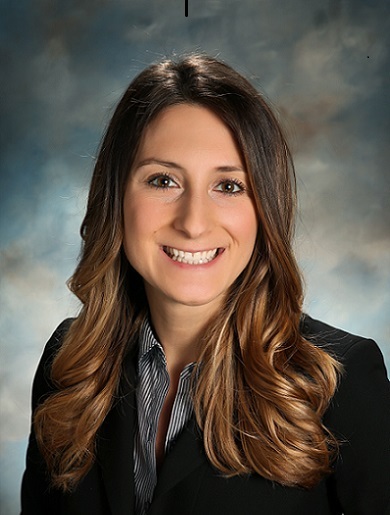 Melissa B. Randall, PA-C started her orthopedic career as a physical therapy technician and completed a rotation in orthopedic surgery at DMC HVSH. During her clinical year of physician assistant school, she decided that she would pursue her PA career in orthopedic surgery. She is a member of the American Academy of Physician Assistants and the Michigan Academy of Physician Assistants. In her free time, Melissa enjoys spending time with family, hiking, kayaking, and traveling. She loves nature and enjoys most outdoor activities.